TENA Extra Absorbency Underpad 29 -1/2" x 29 -1/2"
Ultra-Soft Plus Liners lock fluids inside their absorbent cores to keep skin healthy and dry. These incontinence liners are made to be comfortable with a body-contoured design that also improves fit, as well as a soft cloth-like backsheet that allows for a discreet wear. The adhesive patch holds these liners in place and the wetness indicator lets you know when it's time to change. Available in four absorbency levels to perfectly suit your individual needs. 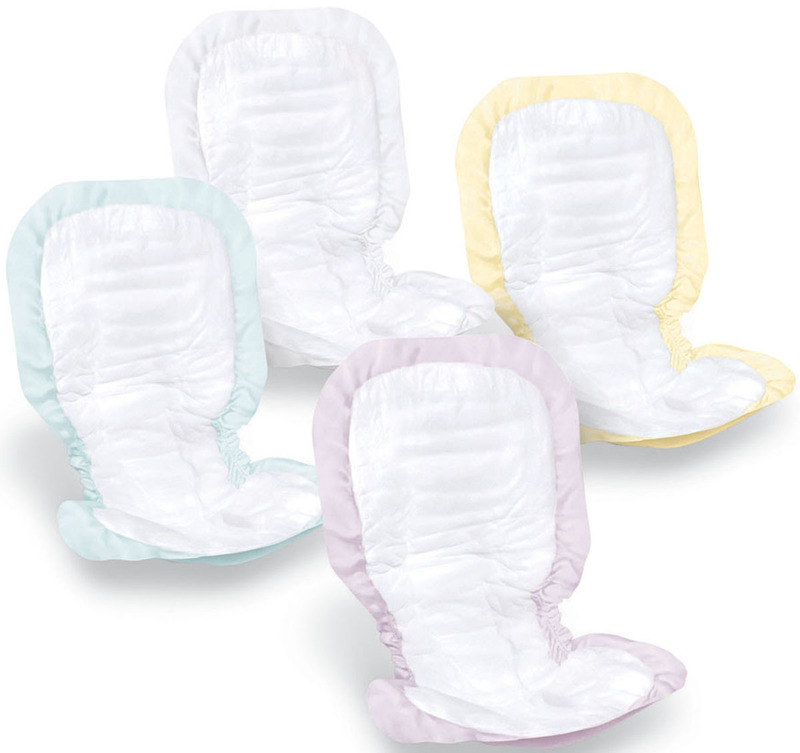 TENA Serenity Ultra Plus Heavy Absorbency Economy Pads, Latex-Free, 15"